In their Aurora browser concept, Mozilla Labs and Adaptive Path envision a business card-sized browser that gives you fast access to personal and professional content and communication tools. Not only will Web browsers become commonplace in cars, but they'll also incorporate voice recognition, text-to-speech, and touchless gesture controls for applications where keypads, touchpads, and even touchscreens can be either inconvenient (smartphones) or downright dangerous (when driving). Browsers will stream Internet radio to our cars, and perhaps even adopt a 3D-style interface--only without the clunky glasses. "You're going to see tremendous innovation in the browser space in the coming years," says Linus Upson, Google's vice president of engineering. "We really want the Web as a platform to get to the point where you can do anything on the Web that you can do on Windows, the Mac, or the iPhone." Google envisions a future where the browser runs all of your applications--including eye-grabbing 3D games, seamless language translations, and even grammar corrections. Though some of these features exist in rudimentary form today, they'll be far more capable within five years. Pictured here is the concept F800 Style Research Vehicle from Mercedes-Benz USA. In the center console is a touchscreen computer with a browser interface for controlling the in-car temperature, wireless phone, stereo, navigation system, and Internet access. The next big computing platform won't be a version of Apple's Mac OS, Google's Android, or Microsoft's Windows. It's already here--and it's the Web. And the drive to offer the most compelling window to the Web possible, via the browser, is intense. 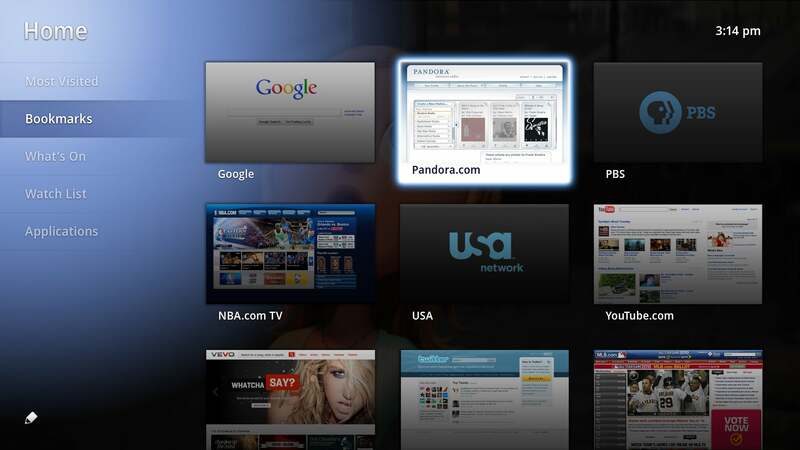 Google TV's browser interface allows you to view thumbnail previews of content. 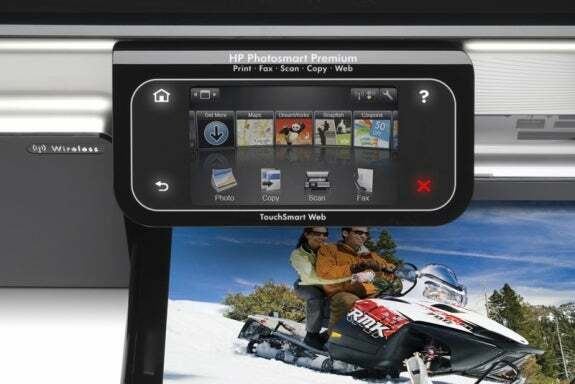 The control pad on the HP Photosmart Premium TouchSmart Web is an HTML-based browser. The supercharged Aurora browser, a Mozilla Labs and Adaptive Path concept, allows users to window shop, compare prices, and video chat with customer service. 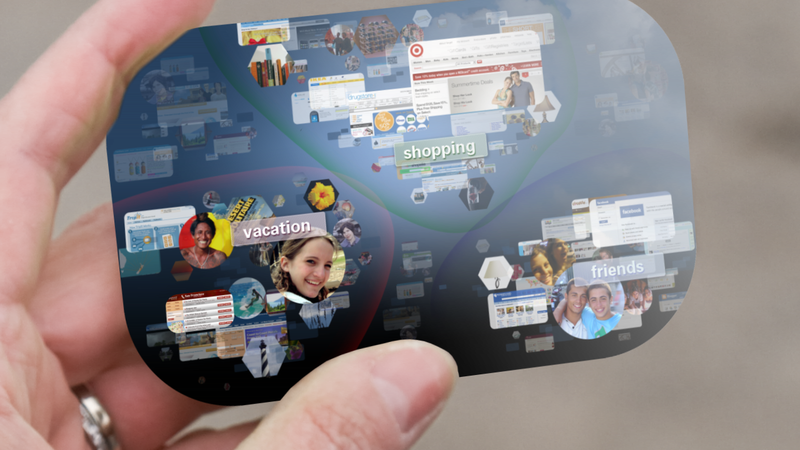 So how might we interact with Web-enabled devices within a few years? Web design firm Adaptive Path, a leader in user-interface development, created a conceptual interface for Firefox maker Mozilla in 2008. Called Aurora, the concept features a Web-centric world where all data and applications reside within the framework of the browser. 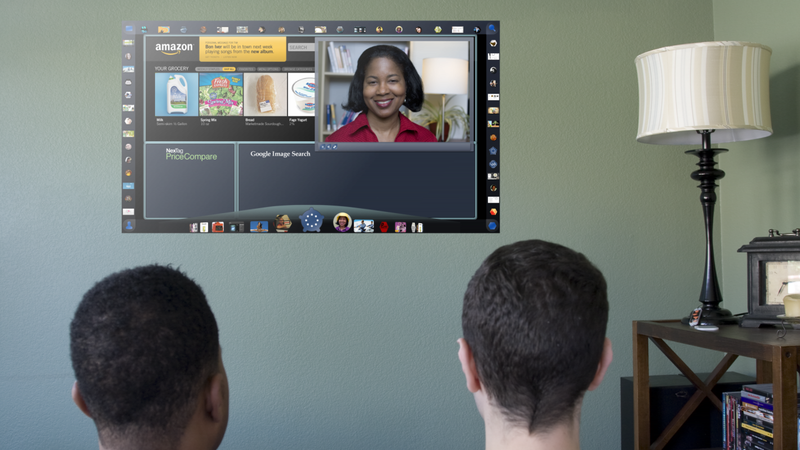 In a demonstration video, a man named Tim uses gestures to interact with Aurora on a large wall screen. The display includes a camera that reads and interprets Tim's hand and arm movements. Personal workspaces, similar to bookmarks, appear as large thumbnails; Tim organizes his desktop by "grabbing" workspace objects (without actually touching the display) and "pushing" them to where they belong on the screen.